Cozy and chic! 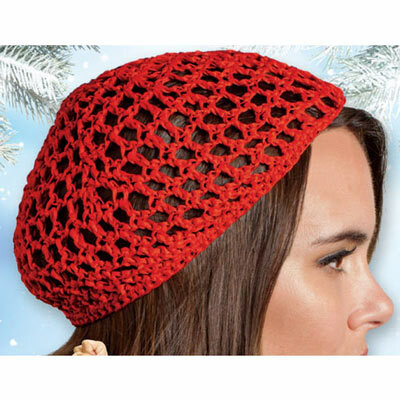 No fashionista should be without this comfy crocheted headpiece. Silken cords create this unique beanie-style hat. Polyester. Imported. One size fits most.